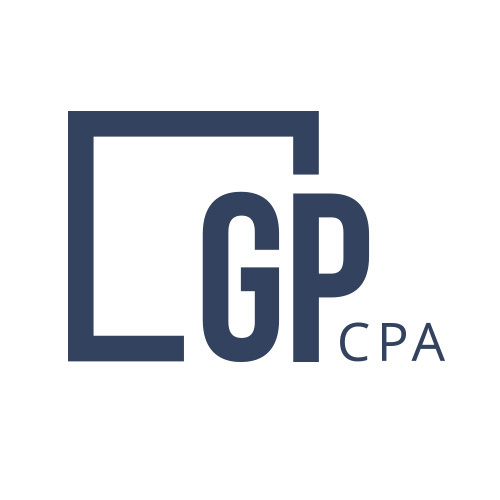 Many Most Nearly all of GMP CPA’s clients typically do not require an extension in order to timely file their personal and corporate tax returns. This is partly due to our regular contact with our clients and the proactive approach that helps us get ahead of any issues that might need to extra time (i.e. an extension). For the small percentage of our clients that usually extend their returns, the most common factor among them is waiting on a K-1 that GMP CPA is not involved in. Unless our client has a very complicated return or specifically requests an extension, our goal is a timely filed return to keep everyone happy and compliant. While we wait on that other firm to get our client’s K-1 done, we cross our fingers and toes in hopes that the K-1 does not contain any surprises. We believe that surprises are best left to birthday parties, engagements, or random acts of kindness and definitely NOT taxes. The ability to deliver on a positive tax surprise is hopefully a once-in-a-career event and something GMP CPA is not banking on. If you filed an extension and were unhappy with the results or even worse – still waiting on the results – let’s get to know your tax situation and see if you and your business would be a good fit for our approach to accounting and taxes. The only reason you should have to file an extension is because you want to, not because your accountant needs you to. To see what it feels like to be done with taxes in April (well, last year’s at least) get in touch.